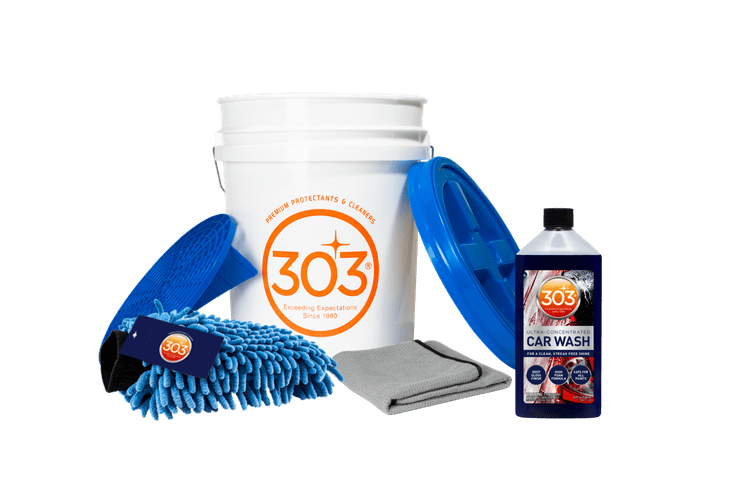 303 Products Total Wash Collection | Gold Eagle Co.
Our 303 Total Wash Collection contains everything you need to achieve a deep gloss and a streak-free shine on your vehicle. 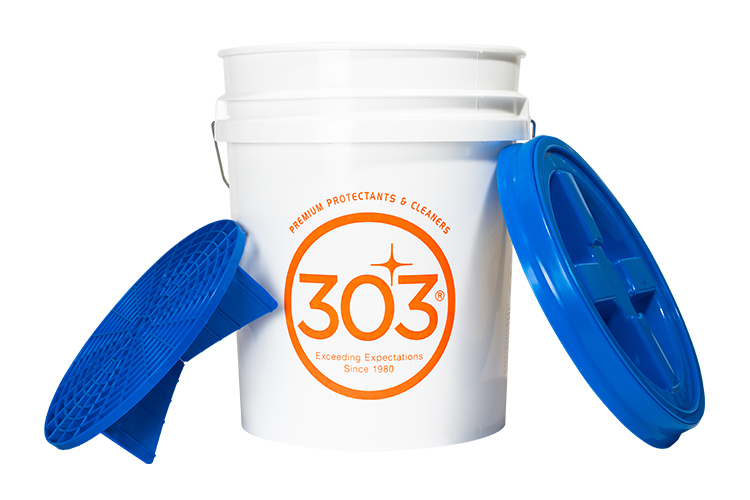 Our specially designed Grit Guard Bucket keeps dirt and grime off of your wash mitt and vehicle during washing. Use the Waffle Weave Towel to dry your ride off when your wash is finished. 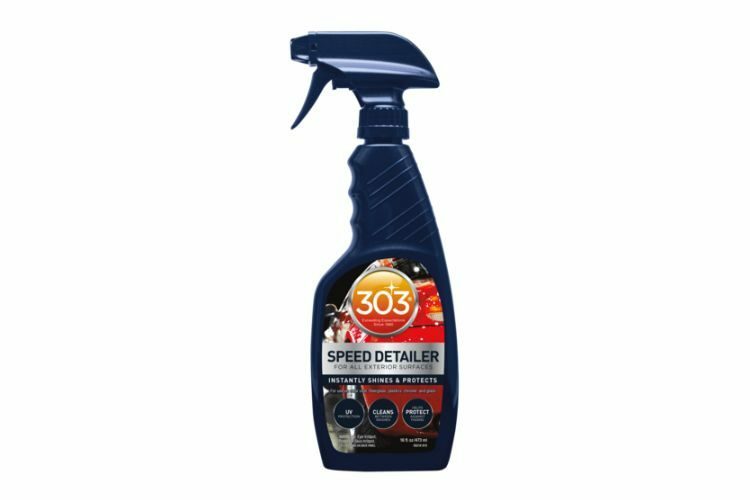 Take your vehicle’s shine to an entirely new level with 303 Ultra Concentrated Car Wash. 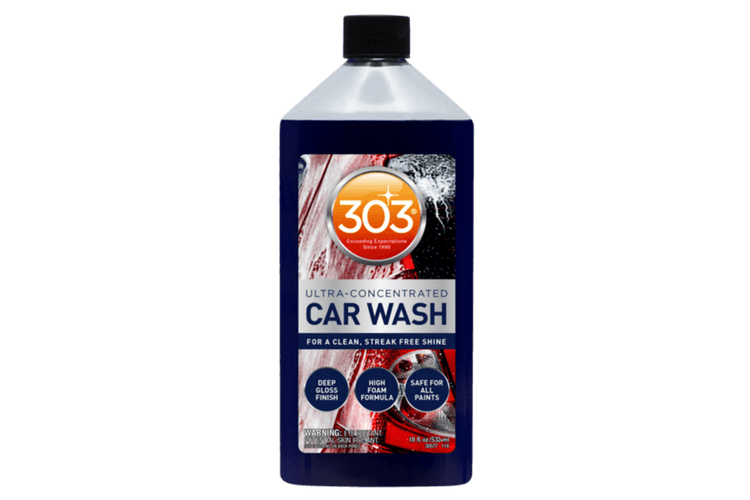 This ultra-concentrated car wash soap will provide your car with a clean, streak -free finish. 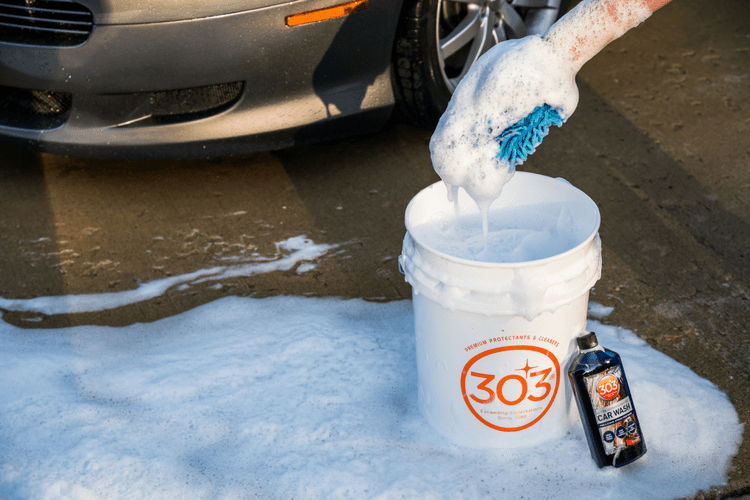 Lather your baby up in never ending foam, giving you superior lubrication to make sure you don’t scratch your paint’s finish. 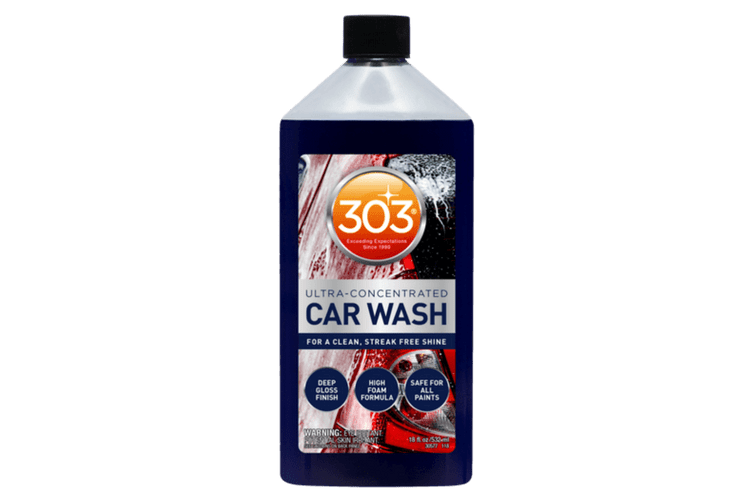 This wash will not only leave you outside staring into that freshly washed paint, but you will get lost in the new deep gloss depth that has just been added to your ride. 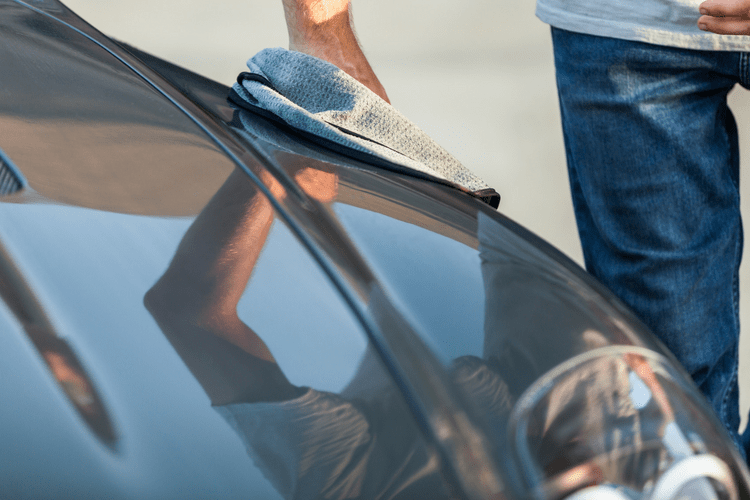 We have all seen those glossy paint finishes, whether new or old, that have those eyesore paint swirls. 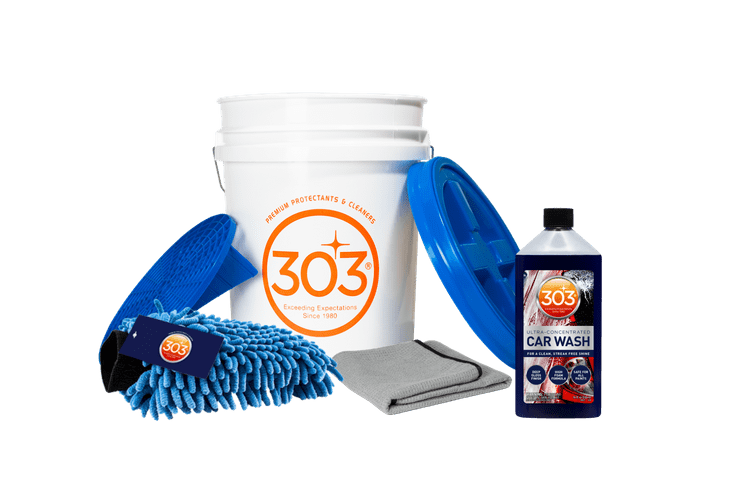 With the 303 Grit Guard bucket, all that dirt and debris you are washing off your car stays in the bottom of the bucket where it belongs! The grit guard allows you to dip your mitt in the bucket, while the dirt and grime flow to the bottom out of reach to your favorite wash mitt. 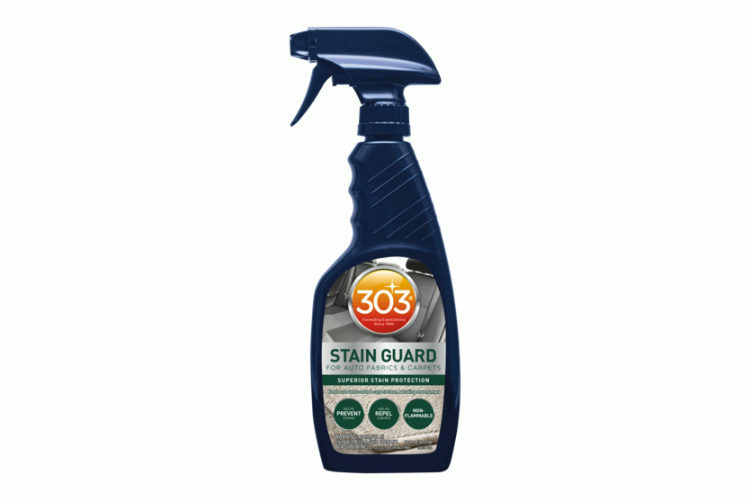 This 303 Wash Mitt is made from ultra-absorbent microfiber strands wound together to provide a lint and scratch-free shine. The elastic cuff ensures a snug fit and is washable, so you can use over and over again and get the same great results. 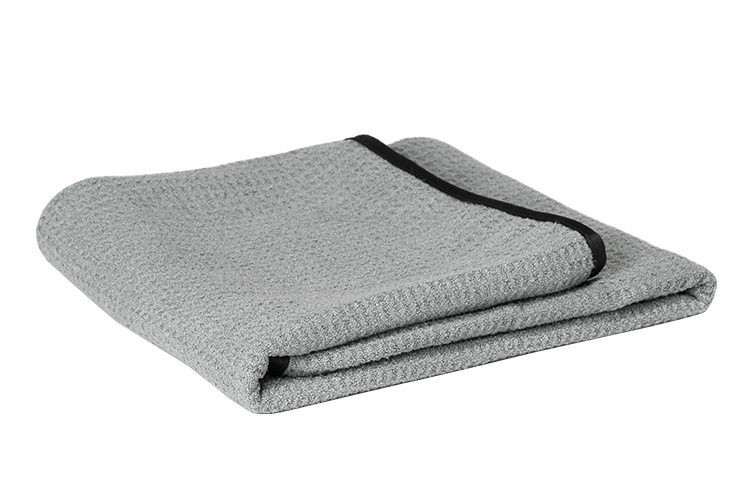 Are you tired of using multiple microfiber towels to dry your car, truck, or SUV? 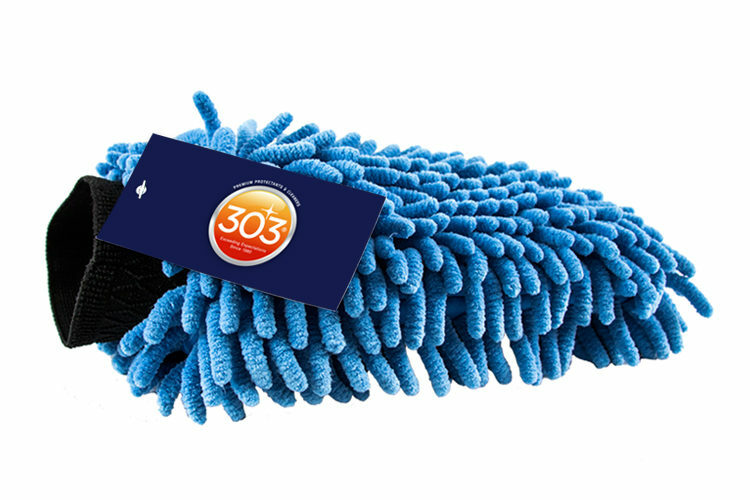 Then look no further than the 303 Waffle Weave Drying Towel! 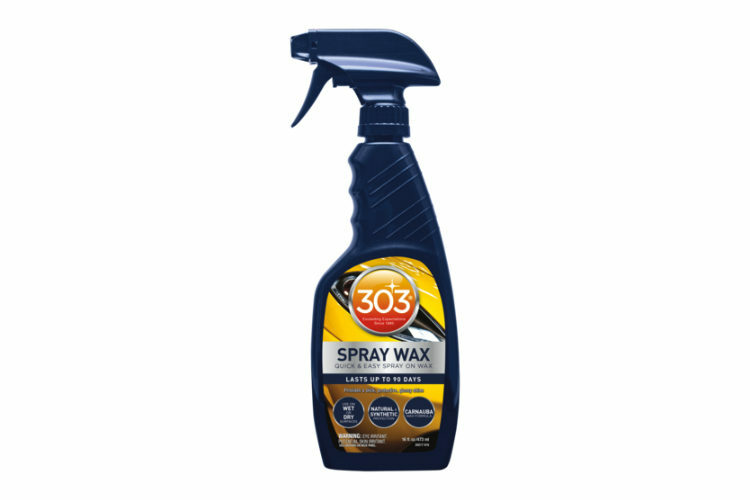 The waffle weave provides more surface area than your basic microfiber, giving you the right tool to dry your vehicle, scratch and streak free. 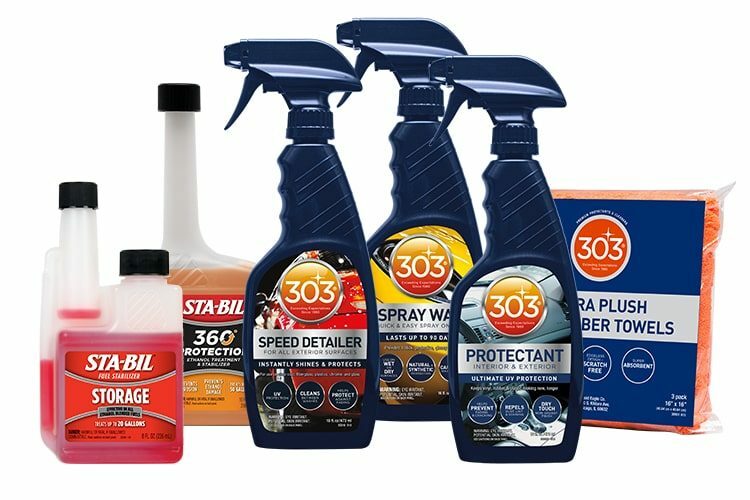 303® Total Wash Collection is rated 5.0 out of 5 by 1. Rated 5 out of 5 by MJN67 from Like the bubble gum smell. I recieved this item a few weeks ago and love it. Foams up like crazy without using alot of the product and it gives it a great shine.